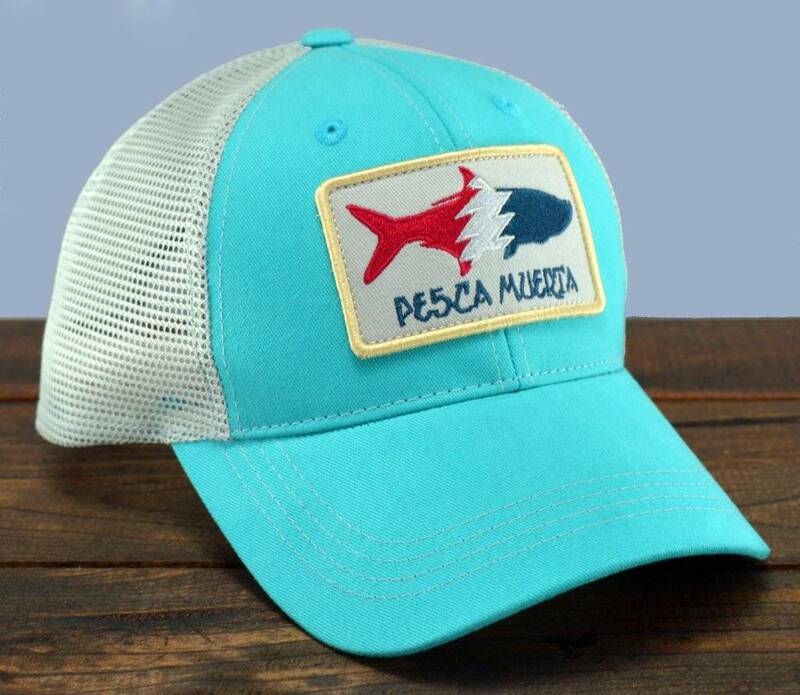 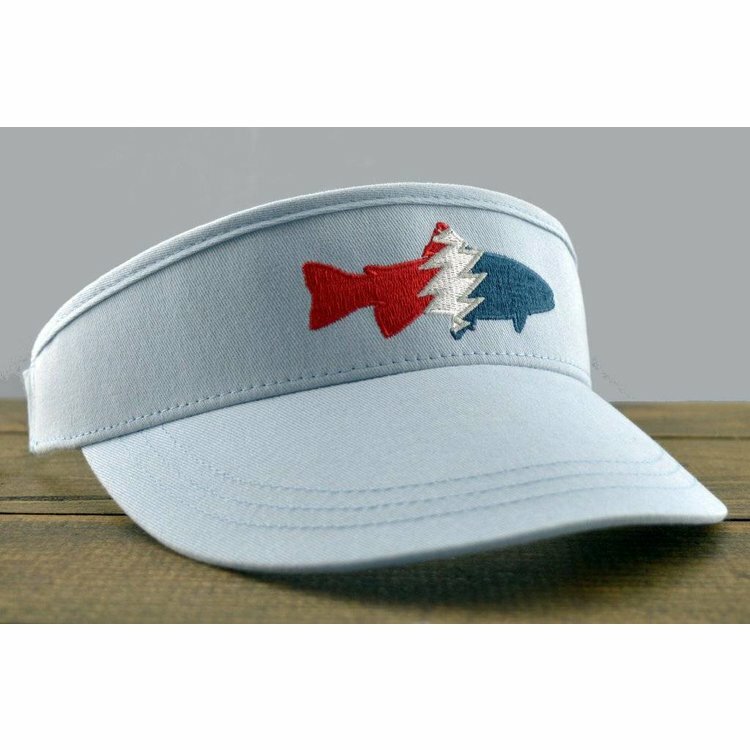 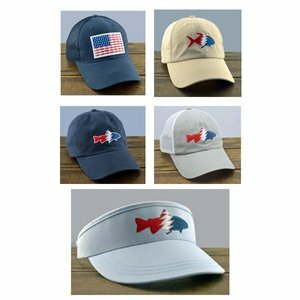 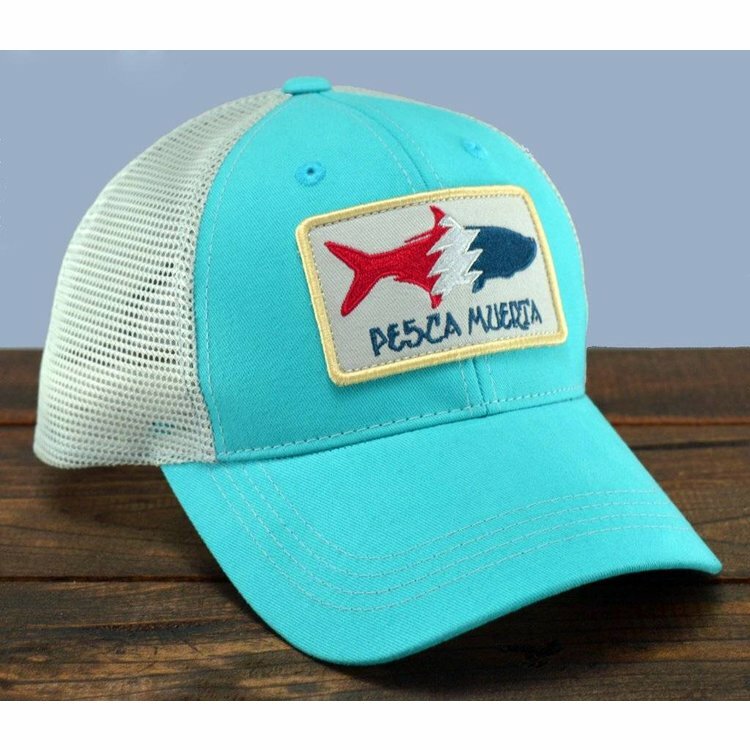 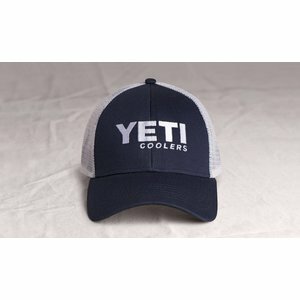 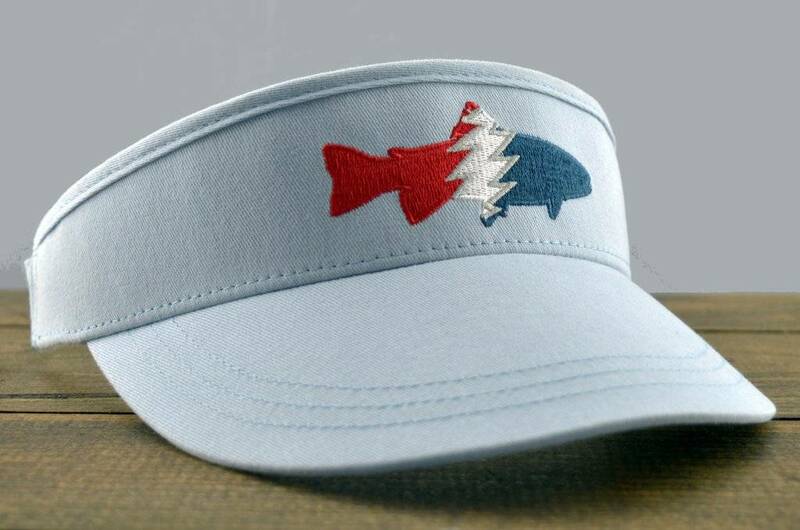 Pesca Muerta Hats, Your hat says a lot about you, and this performance hat will let everyone know you mean business. Pesca Muerta Hats, Your hat says a lot about you, and this performance hat will let everyone know you mean business. 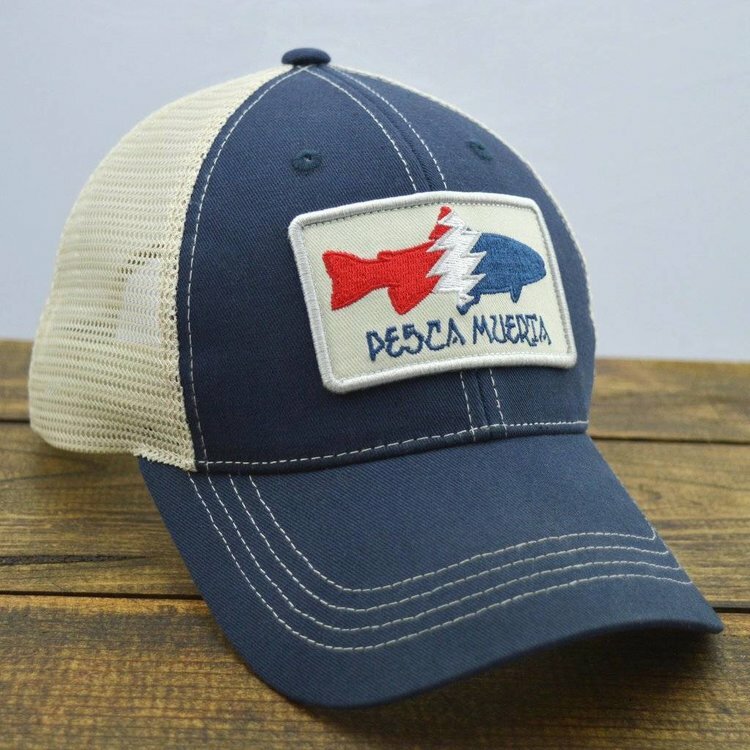 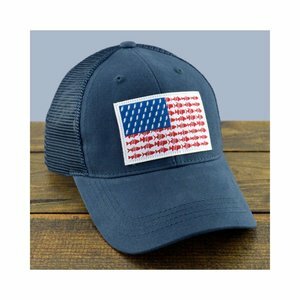 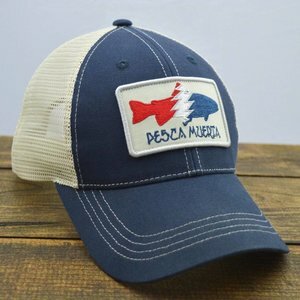 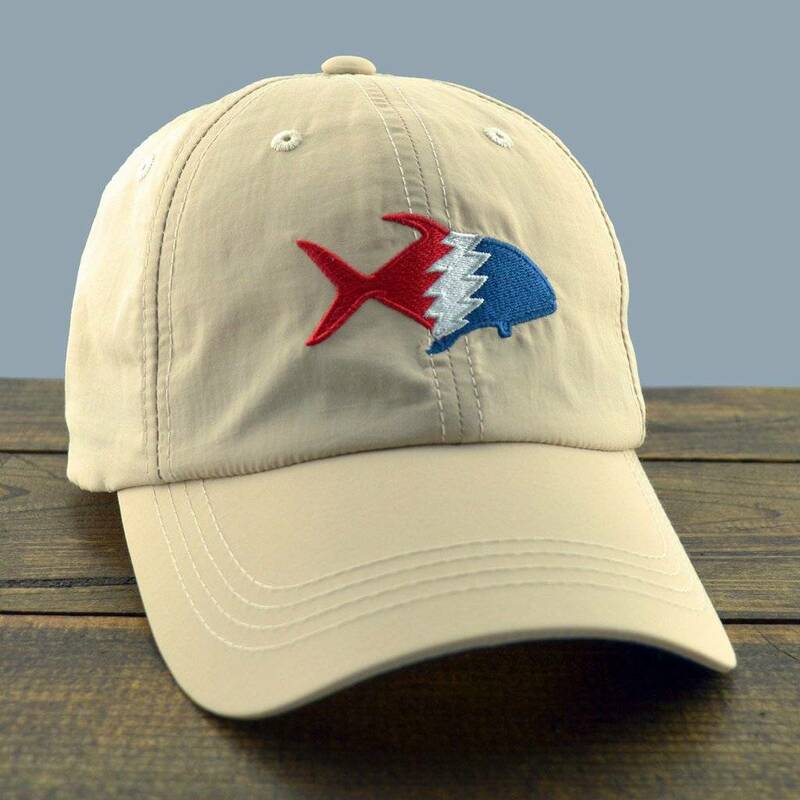 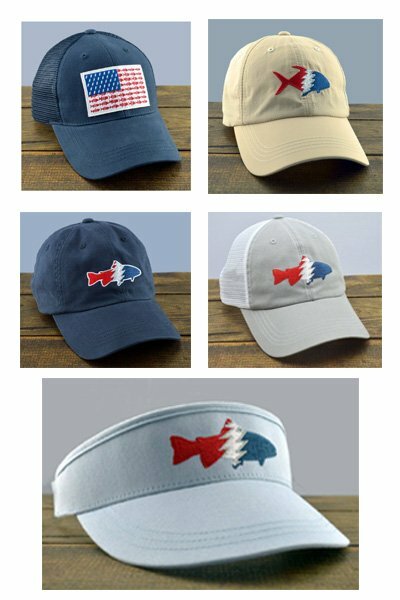 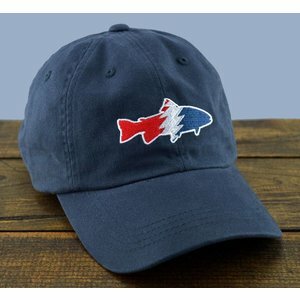 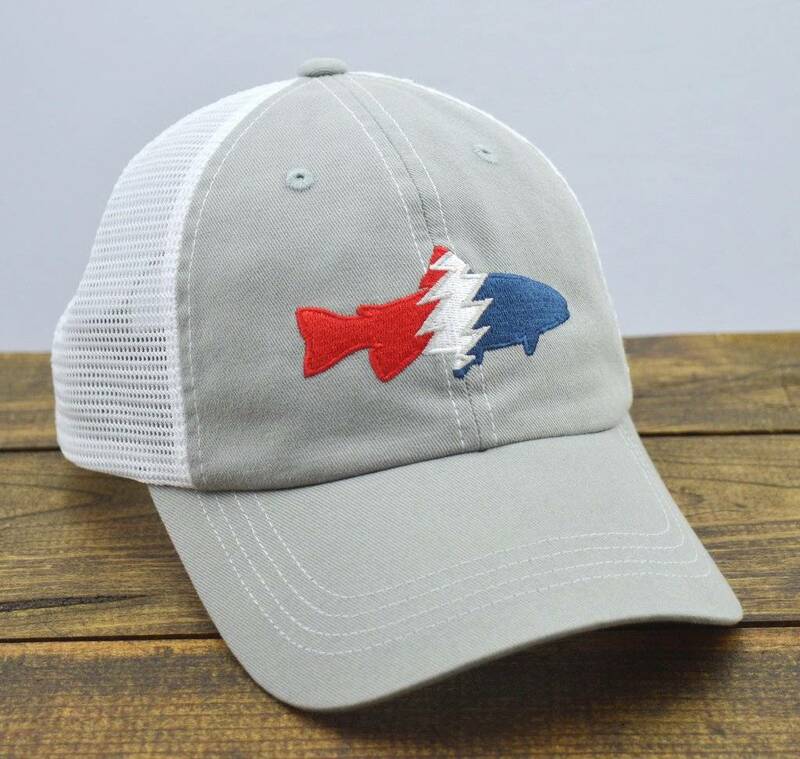 Choose from a great selection of Pesca Muerta caps. 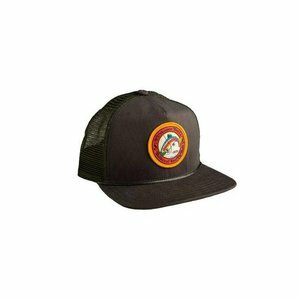 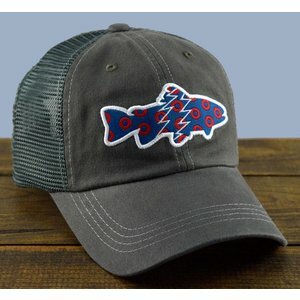 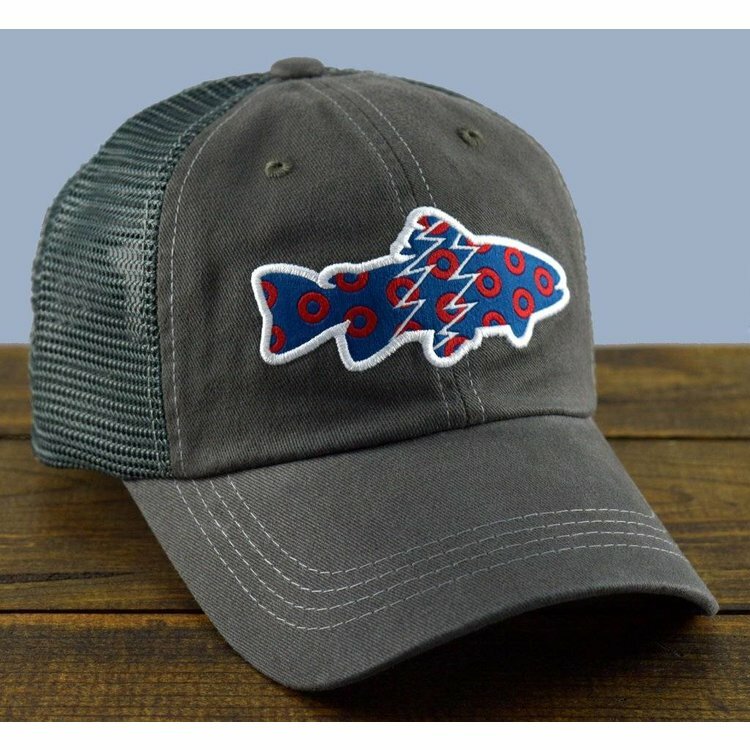 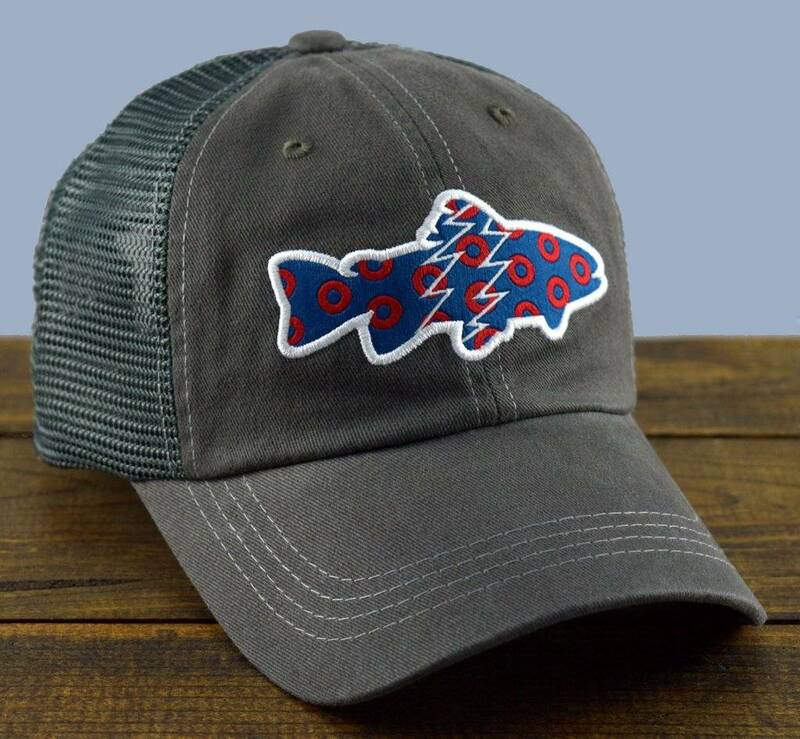 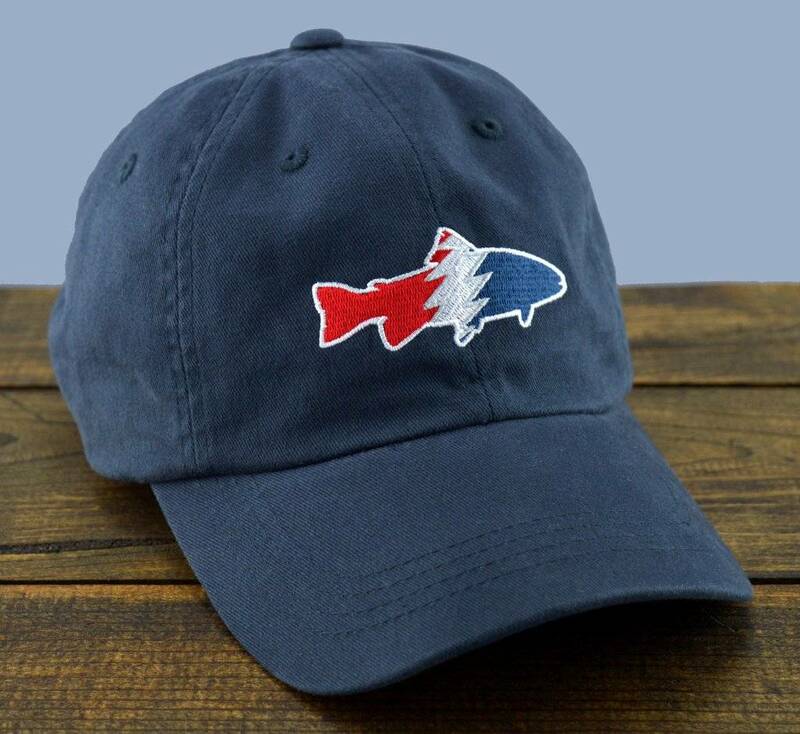 Winston Trout Patch Mesh Hat or Olive Twill hats. One size fits most.